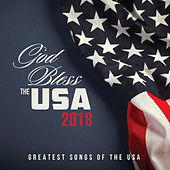 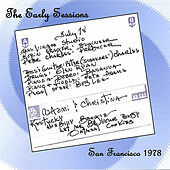 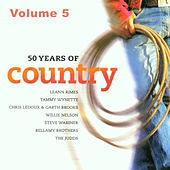 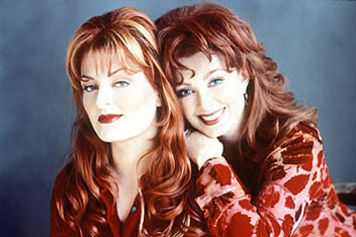 Unarguably the most successful mother and daughter duo in country music, Naomi and Wynonna ruled the country radio and television airwaves of the 1980s. 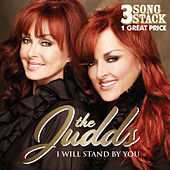 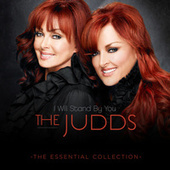 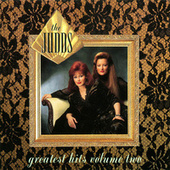 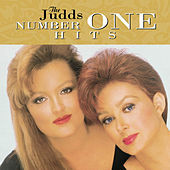 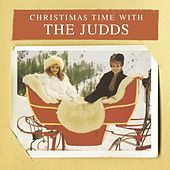 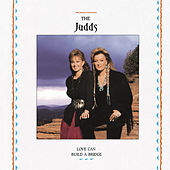 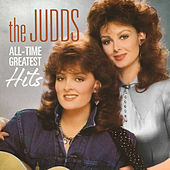 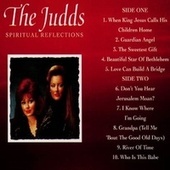 Unlike many of their Country Pop contemporaries, the Judds weren't afraid to roll up their jeans and dip their feet into some Bluegrass, Appalachian music, or straight up rock 'n' roll. 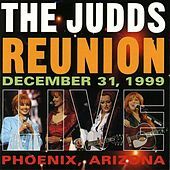 They could also stop time with close harmonies that were nothing short of perfection. 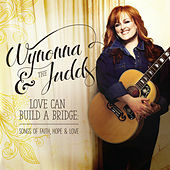 After surviving hepatitis C, Naomi can now watch her daughter Wynonna blossom as a solo artist (while other daughter Ashley pursues her prospering acting career).